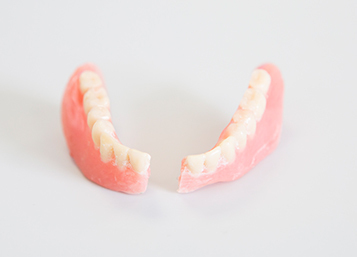 As part of our continual commitment to provide our patients with the best level of dental care we have invested in an in-house laboratory to enable us to create your dentures, mouth guards etc on site. Arden Dentec is located within the Stratford practice and provides professional dental technology services to both patients of Langmans Dental Health Centres and to members of the public. Having a laboratory on-site enables our dentists and technicians to work side by side giving greater control, faster turnaround and ensures our high standards of dental treatment are also met in the lab. Mouth guards, bite guards and whitening trays.